Okay... maybe money can't buy you love, but it can help you show someone how much you care! Valentine's Day can be pretty cliche with the roses and chocolates (which isn't always bad) but usually you won't buy roses for you man. Here are some fun and romantic gift ideas for the men in your life. 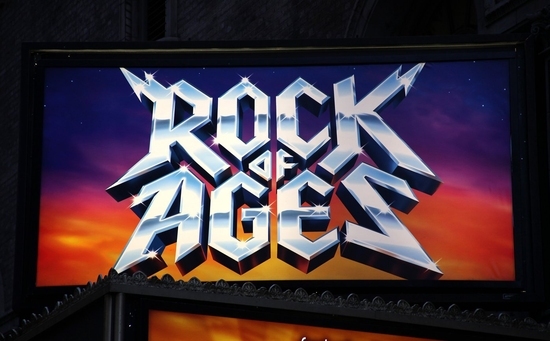 Gifting tickets to a Broadway show is a lovely and very popular gift for Valentine's Day. Frankly, this may be preferable to trying to attend a show on Valentine's Day, which can be more hectic. Plus it leads to one more special evening! 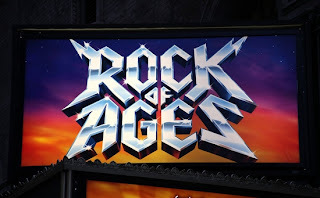 There are over 40 Broadway shows to choose from and, while us ladies surely love Wicked, there are choices that your guy is bound to love too, like Rock of Ages. 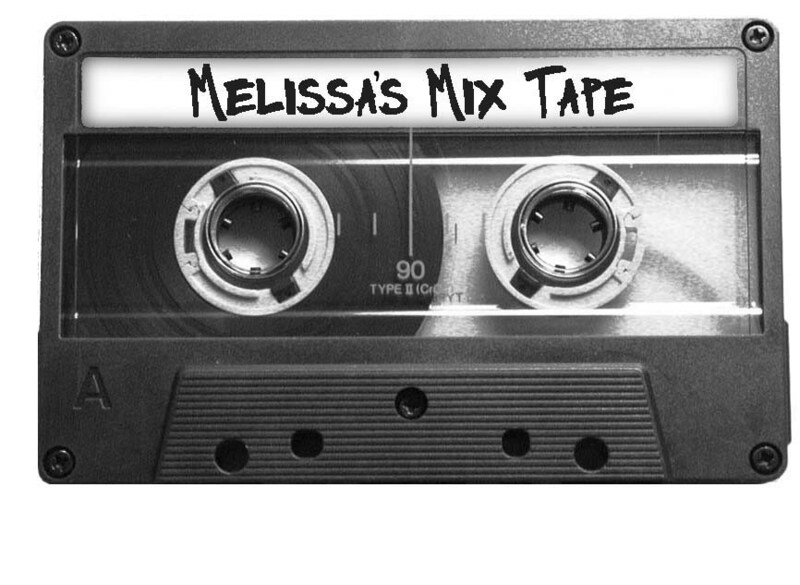 Making your girl a mixed tape is a classic Valentine's Day gift (in our opinion). Of course, technology has advanced, and now even mixed CDs seem a bit archaic. Now you can make an MP3 mix and save it on a USB, and present it inside a "cassette tape" to give an authentic feel to your tech savvy gift. You can also write your own little message on the tape, such as "Love Songs" or "U + Me = Us". The best part about this is that you can store 900 minutes of songs, so now you won't have as much trouble sifting through all your favorites. This is a little bit pricier, but what good would an MP3 mix be if you didn't have a good way to charge your phone? 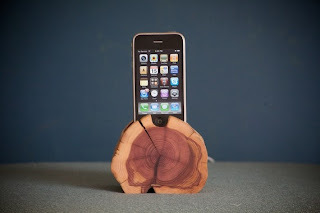 These wooden iPod docks are so unique and interesting, adding a little old fashioned vibe to your most modern technology. 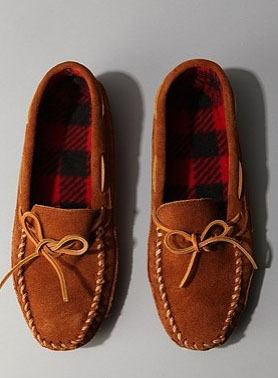 A cozy pair of moccasin slippers would be a great gift for the guy who enjoys lounging around and unwinding after a long day of work. Minnetonka makes durable, high quality products and these, with their fleece lining, look extra comfy. Guys enjoy a little pampering too sometimes. Does your guy love the feel or a really close shave? Or, do you just love how soft his skin feels after? Well, treat your man to a luxurious shave with this all natural, vegan, kit. 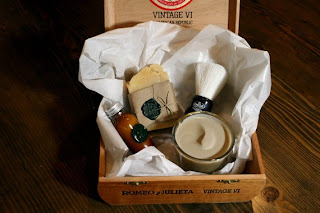 Complete with old fashioned brush and beer soap! Clothing is always a safe choice! Thanks to websites like Woot and Threadless, there are so many awesome t-shirts out there to choose from at such incredibly reasonable prices. Bonus: some are even printed on American Apparel t-shirts - good deal! And, finally, if you're really cutting it close and can't find the perfect gift, what about a magazine subscription he can enjoy throughout the year? Jen's husband loves to build things, so Make Magazine is one of his all time favorites. There are basically magazine for ever type of topic or activity so you're bound to find something to suit your guy. I love that alphabet shirt! So Cute!